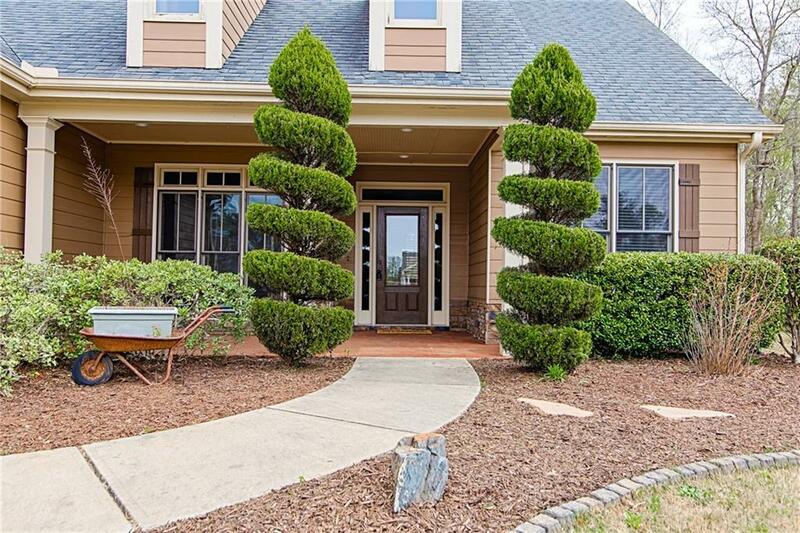 Stunning craftsman-style home located in Hiram school district. 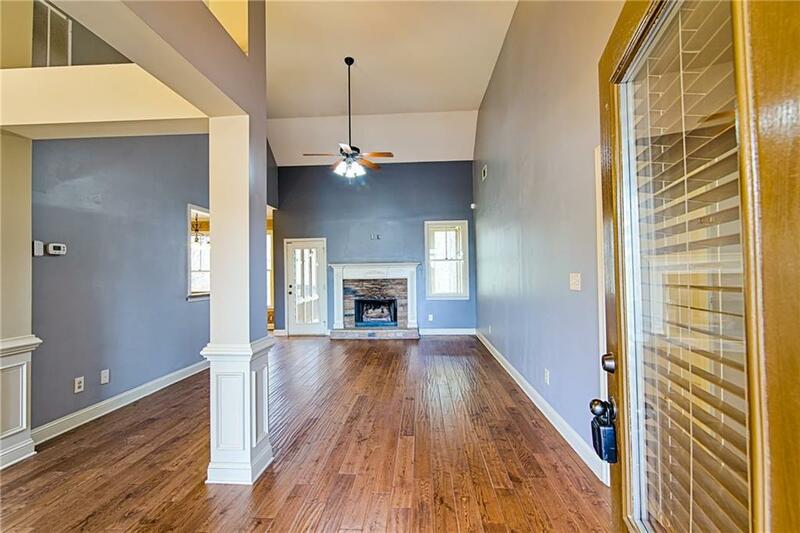 This well-maintained home boasts of hardwood floors, vaulted ceilings, stainless steel appliances, an oversized master suite with double vanity and walk-in closet, and more! Sip coffee on the screened-in back porch that overlooks the huge backyard with an outdoor fire pit perfect for hosting those long summer nights. This home is ready when you are! Available for immediate move-in! 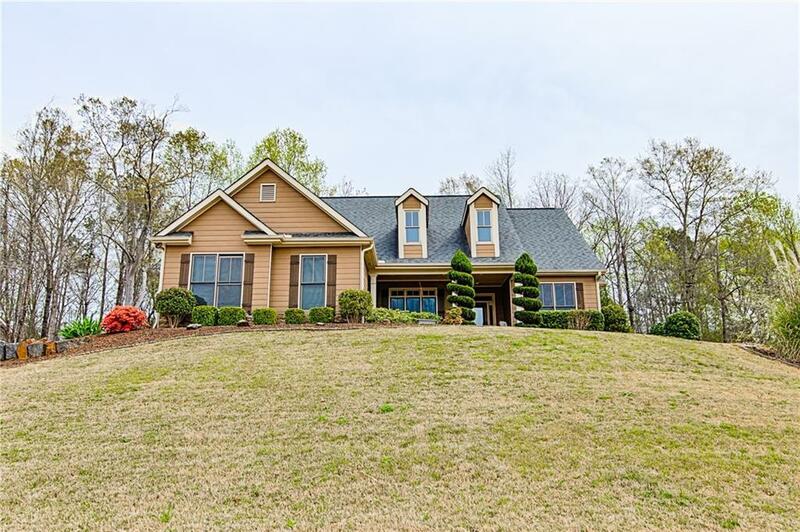 Sold by Sturgis Realty Group, Llc.. 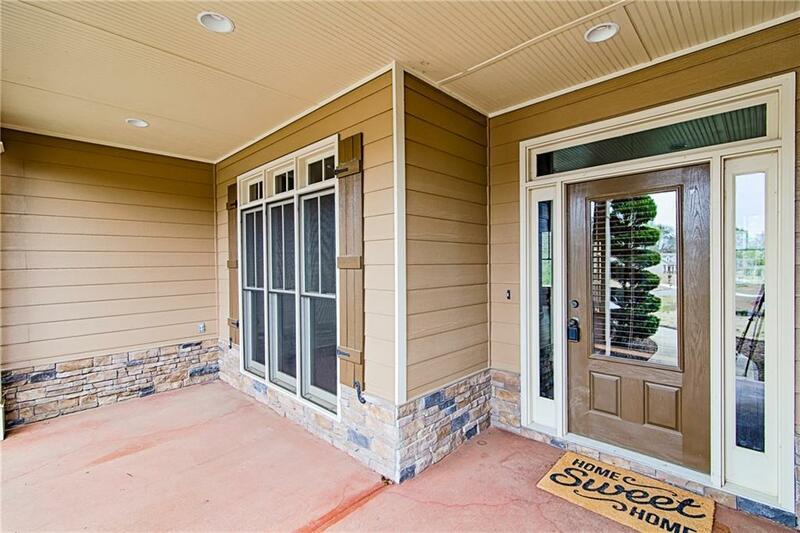 Listing provided courtesy of Sturgis Realty Group, Llc..